An RDD combines a conventional explosive device — such as a bomb — with radioactive material. It is designed to scatter dangerous and sub-lethal amounts of radioactive material over a general area. Such RDDs appeal to terrorists because they require limited technical knowledge to build and deploy compared to a nuclear device. The size of the affected area and the level of destruction caused by an RDD would depend on the sophistication and size of the conventional bomb and other factors. The area affected could be placed off-limits to the public for several months during cleanup efforts. Build an Emergency Supply Kit with the addition of duct tape and scissors. Find out from officials if any public buildings in your community have been designated as fallout shelters. If none have been designated, make your own list of potential shelters near your home, workplace, and school, such as basements, subways, tunnels, or the windowless center area of middle floors in high-rise buildings. 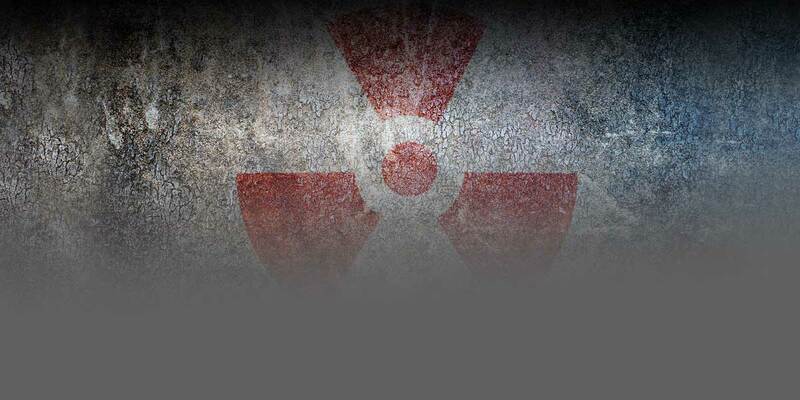 While the explosive blast will be immediately obvious, the presence of radiation will not be known until trained personnel with specialized equipment are on the scene. If appropriate shelter is not available, cover your nose and mouth and move as rapidly as is safe upwind, away from the location of the explosive blast. Then, seek appropriate shelter as soon as possible. If you have time, turn off ventilation and heating systems, close windows, vents, fireplace dampers, exhaust fans, and clothes dryer vents. Retrieve your disaster supplies kit and a battery-powered radio and take them to your shelter room. Contamination from an RDD event could affect a wide area, depending on the amount of conventional explosives used, the quantity and type of radioactive material released, and meteorological conditions.